2004, Canada, French, 109 minutes. 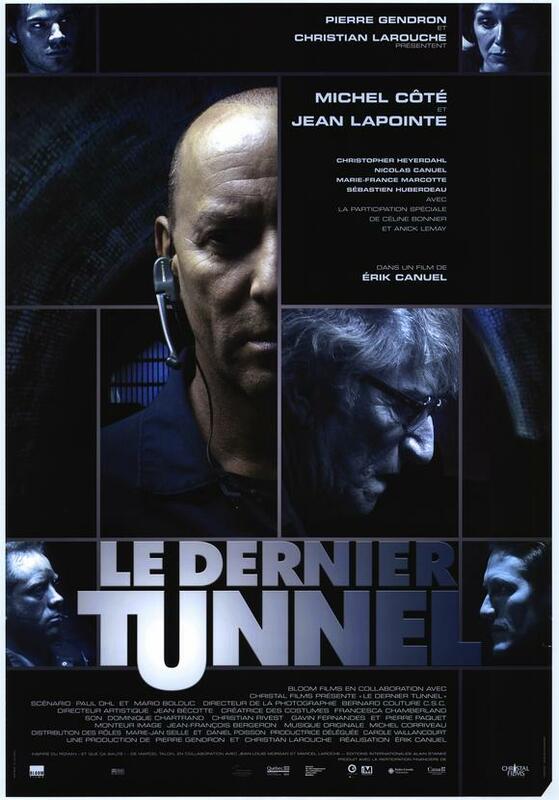 Based on a true story, 'Le Dernier Tunnel', also known as 'The Last Tunnel', is a good quality heist movie from Canada, more precisely from Quebec. An old convict, Marcel Talon plans to rob Bank of Montreal after his release from jail by digging up this tunnel which give the movie its name. 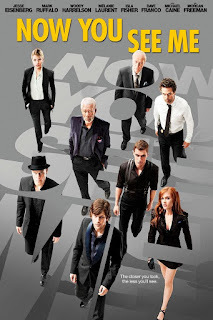 Although the movie uses general pattern of heist movies, since it is based on a true story, it is still somehow little different maybe due to the French touch. Michel Côté is one of Quebec's most popular movie actor with several wins and nominations in his career, including winning a Genie - known as Canadian Oscars - and a Jutra - known as Quebecois Oscars - and Vancouver Film Critics Circle Award for his acting in famous C.R.A.Z.Y, and a Lifetime Achievement Jutra 2 years later 'Le dernier tunnel' was released. He does a great job as well as his partner, Christopher Heyerdahl. 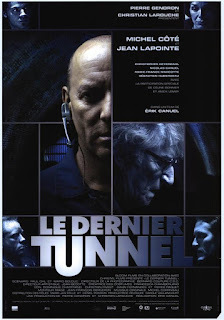 This Quebecois heist won a Genie in Best Supporting Actor (Jean Lapointe) and Best Achievement in Overall Sound categories, while received 6 other nominations including Best Actor (Michel Côté) in the same awards. Jean Lapointe won the same award in Jutra, as well, where the movie was nominated in 6 more categories.